It has to do with the rail you have next to it - the angle of the rail you are trying to lay down is touching at the top end and will not lay correctly, thus disappearing. Adjust the first rails angle and then try to lay down the 2nd set next to it - the angle of both rails side by side should be the same. Does anybody know of a mod that lets you zoom out in third person? 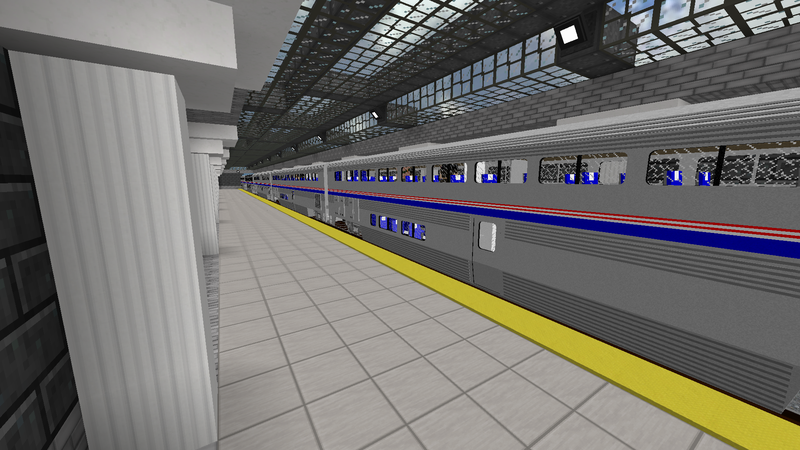 I want a larger view of my trains without distortion using the built in FOV. 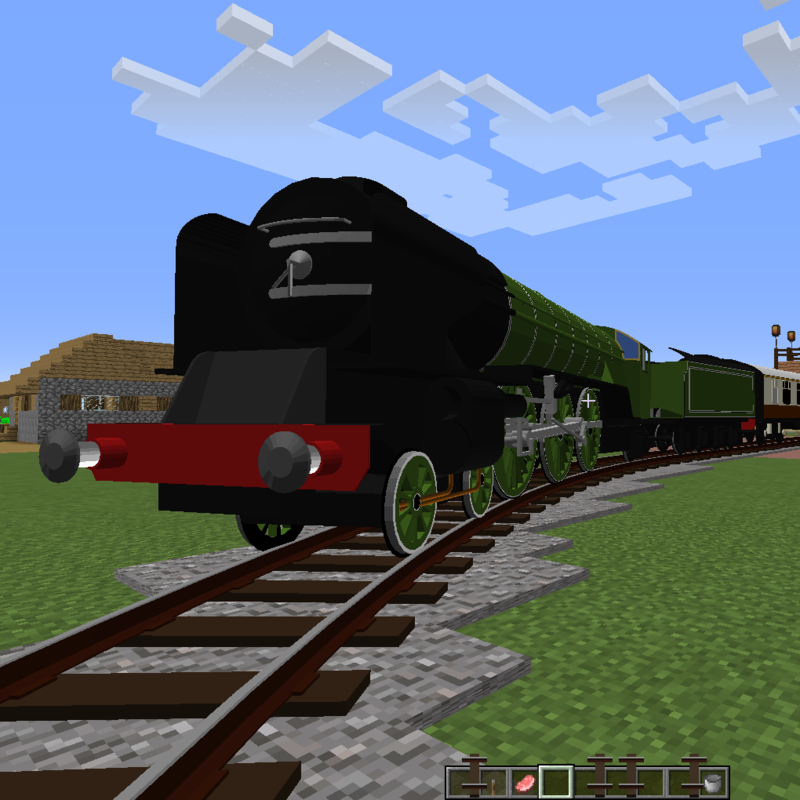 Pretty sure Immersive Engineering has two fuel options for diesel locomotives. I watched in all the creative inventory but there isn't, I asked at my friends and they said I have to download a integrative mod. I know the BioDiesel and Ethanol from Immersive Engineering works, you just gotta put them in by the bucket. Naphtha in the thermal series (it is in thermal foundation but the recipe is in thermal expansion) is internally registered as refined oil so that could be used as a fuel. I was trying to make a railroad and I cannot make tracks sizes over 100 meters. Can you create an option to disable max track length?